Armstrong Moving knows that a long distance relocation can be an exciting, and sometimes unsettling experience. You've probably already realized that there's so much to do and so little time to do it. However, Armstrong Moving and Storage wants to help you plan your move properly to make your relocation as exciting, rewarding, and stress-free as possible. 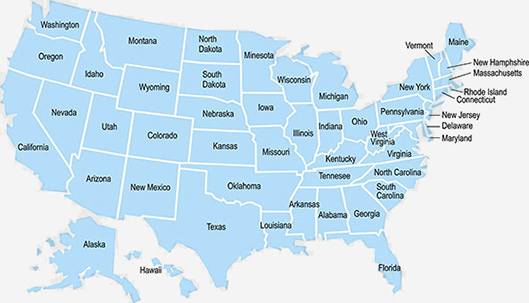 Whether you are moving across the state or across the country, Armstrong Moving is here to help you through your moving process. 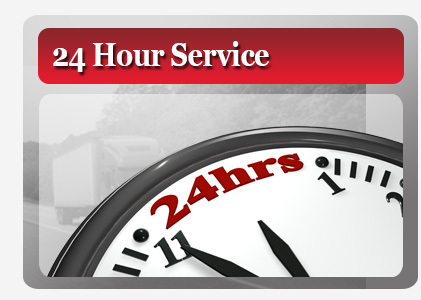 For any questions you may have regarding the preparation of your long distance move, please call us at any time. 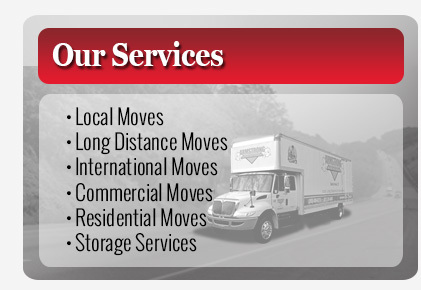 Our goal is to always provide you with personalized service on your important moving day! “Guaranteed Pick up and delivery” removes the uncertainty often associated with long distance moves.